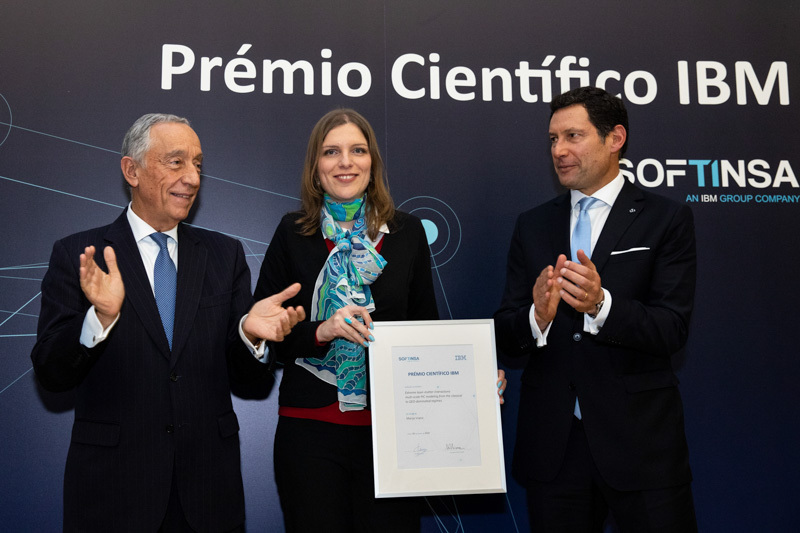 The IBM Prize was awarded January 16 2019 to Marija V in a ceremony at IST presided by the President of the Portuguese Republic. The official information from the Portuguese Presidency is here. Many congratulations to Marija on the prize and on the inspiring talk!